The NJPA, National Joint Powers Alliance is a contract that Kubota and Land Pride has with any educational institution, local/state government and non-profit organization is eligible to join. This has allowed Kubota and Land Pride to do the competitive bidding up front, so our customers may receive the best possible price through cooperative buying contract. Recently, NJPA informed their vendors they have changed their name to Sourcewell. Joining is simple for these customers. They can go to and sign up. NJPA/Sourcewell is a public agency, Member-driven service cooperative that serves over 50,000 Members and that number continues to grow. NJPA/Sourcewell offers a multitude of contracted products, equipment and service opportunities to education, government and other non-profit entities. 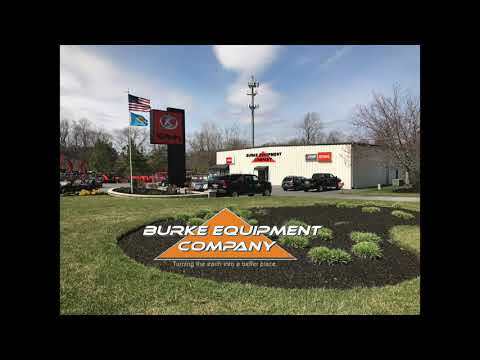 If you are interested in purchasing Kubota equipment, call our Sales Staff for NJPA/Sourcewell pricing from Burke Equipment Company. You get the price and issue a purchase order for equipment. This process eliminates going out for 3 quotes or going for a formal bid. The NJPA/Sourcewell has bid the equipment and has the lowest possible price which satisfies the bid process for the state of Delaware and local governments. 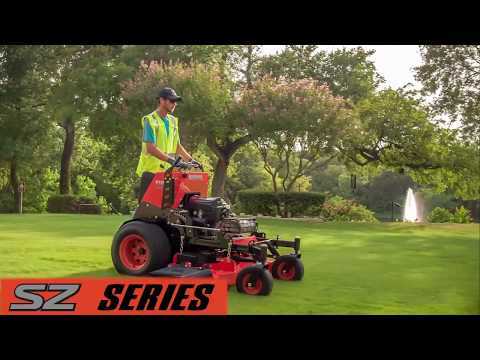 The National IPA for purchasing Toro equipment satisfies the bid process by requesting the National IPA price from Burke Equipment Company then we send submit the price then they send us a purchase order. No 3 quote or formal bid required.